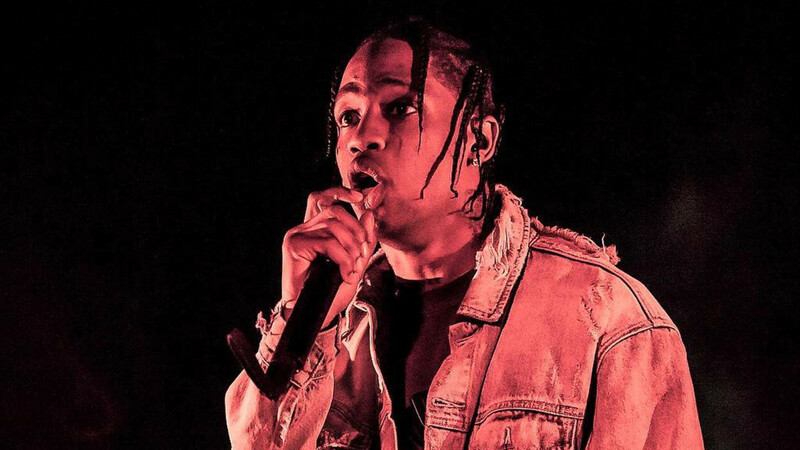 With his latest album, ASTROWORLD, Travis Scott has decidedly entered the post-protégé run of his career, and he’s done it by forging his own creative path entirely contra to the method Kanye West employed during the Wyoming sessions. 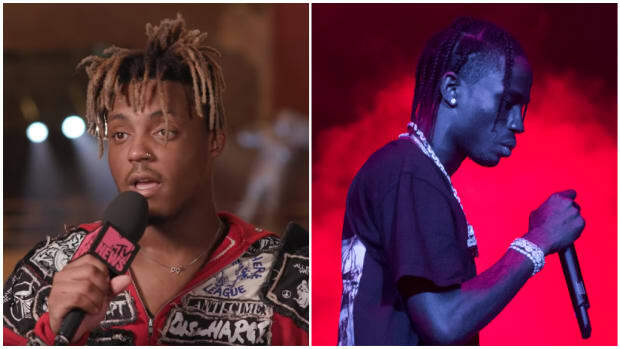 As Sickamore, VP of A&R at Interscope, explained to Rolling Stone, Travis’ approach is meticulous to the point of obsessive, and ASTROWORLD is all the better for it. 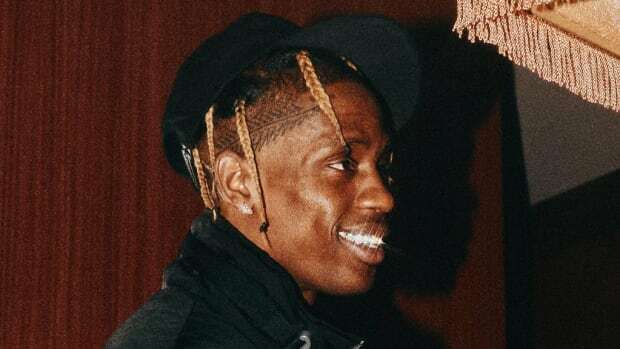 In an era where music feels more rushed than ever, in no small part thanks to his own mentor, it’s refreshing to hear that Travis is more than willing to sink hours into the smallest details to get his projects airtight. This is why ASTROWORLD is one the best albums of 2018. 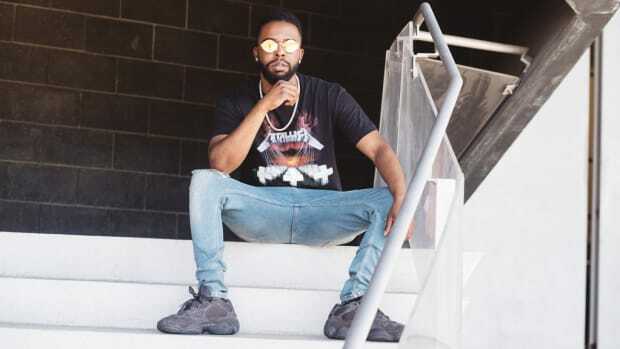 Greatness can certainly be derived from brief moments of creative inspiration—hit-making Atlanta producer Zaytoven spends no more than 10 minutes making a beat—but as Sickamore alluded to, there&apos;s a reason why we&apos;re still talking about iconic music from Dr. Dre and Kanye West made over a decade ago. Often, it&apos;s not only raw talent, but a willingness to put an incredible amount of time and effort into creating that leads to the best music. As Sickamore added later in the interview, a healthy amount of experimentation also helps: “You’re just throwing spaghetti at the walls to see what sticks. Then something sticks, and slowly but surely, things start moving and tightening. The record we worked on the longest is ‘Stop Trying to Be God.’ I think that was the oldest record on the album." 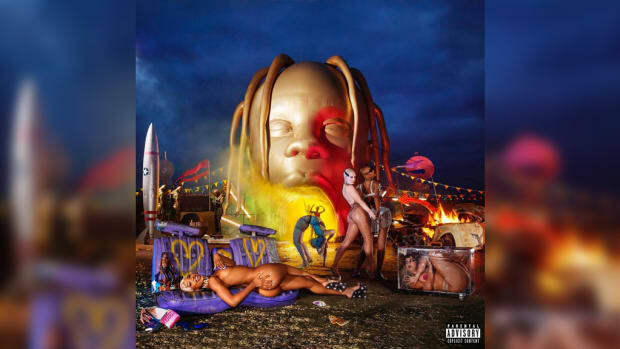 Travis Scott’s obvious restraint here is also admirable, as Sickamore revealed that they had over 100 ideas for ASTROWORLD, but their dedication to “what sticks,” over releasing content en masse, allowed the album to be such an immersive and debaucherous trip. Travis&apos; additional willingness to accept feedback and trusted outside opinions surely helped the album come to life, too. Fantastic and resonant music can certainly be born out of isolated creative bursts and speed runs. Look no further than BROCKHAMPTON’s dominating 2017, or Migos crafting hits in 45 minutes or less. 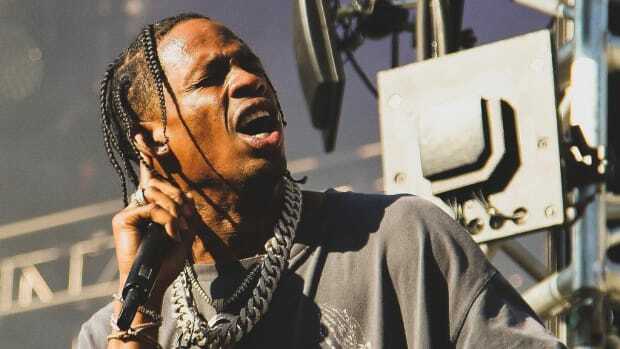 But as evidenced by Travis Scott, Dr. Dre, and the old Kanye, more often than not, it’s the perfectionist approach to music that ensures quality reigns supreme. Correction: In a previous version of this article, we incorrectly identified Sickamore as an A&R at Epic Records. While Travis Scott is signed to Epic, Sickamore is, in fact, the VP of A&R at Interscope. "...they try to write him off as some person who’s just good for features." 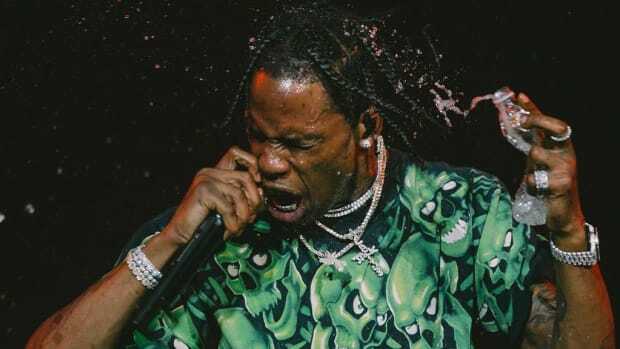 'ASTROWORLD' has the biggest pure sales week of any album this year. 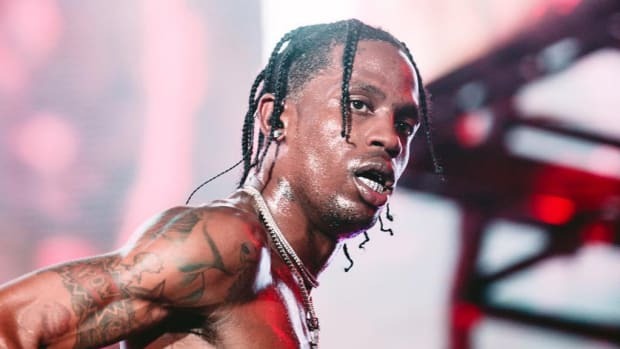 The producer behind new highlights from Travis Scott and Nicki Minaj talks about his recent work. 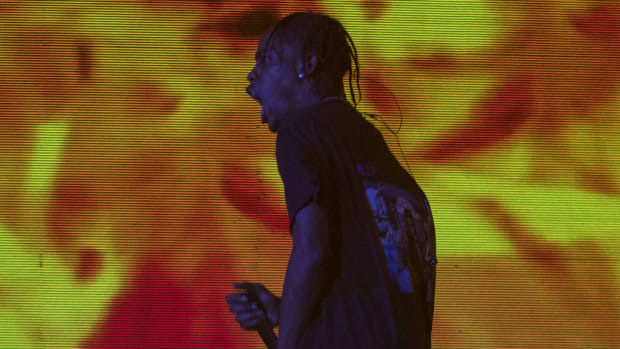 Tame Impala on Travis Scott Recording Sessions: "I've Never Heard Music Played That Loud in My Life"
"I’m talking huge speakers. These studios have these speakers that are like, 12 inches each."